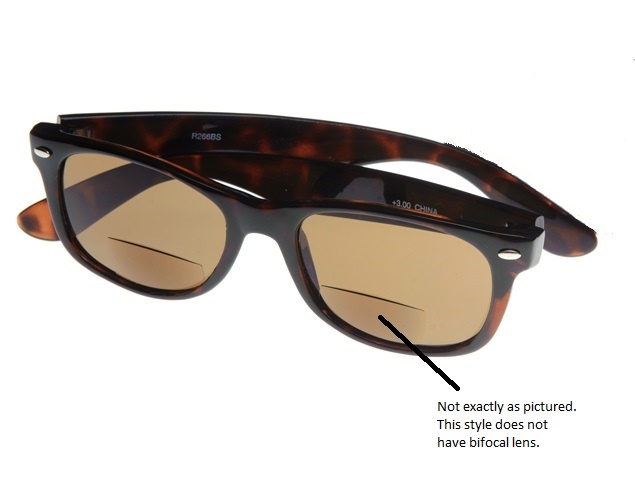 Finally there is a high quality full reading lens sunglass reader in the popular wayfarer style. 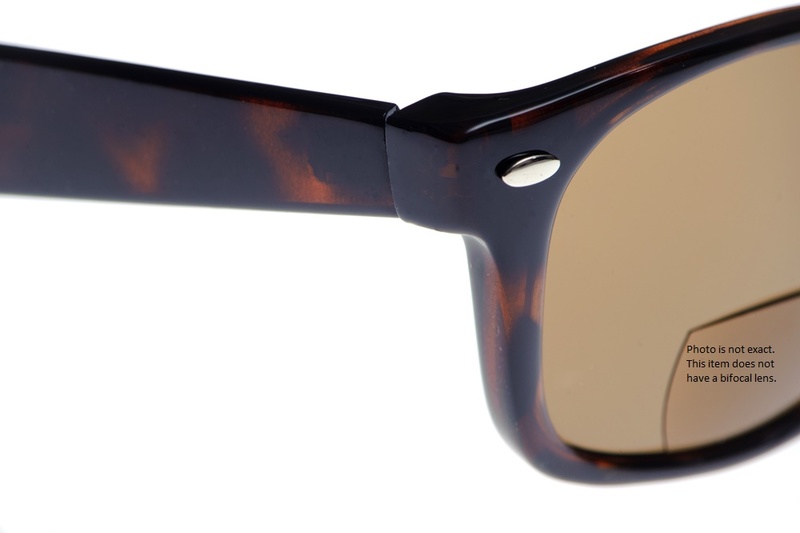 This sunglass reader comes in black and tortoise and has 400 UV protected lens. Frame Measurements: 5 1/4" x 2" (temple to temple x height of lens) Black Frames are discounted and now listed as item 8151S.